This special show is dedicated to Joy. 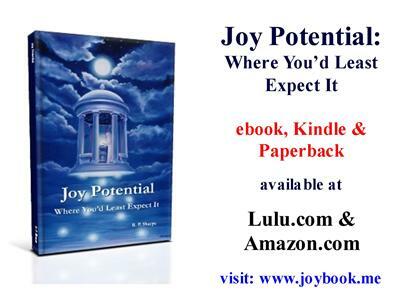 We want to know what brings you joy and we will also discuss the newly released book by Robert, Joy Potential: Where You'd Least Expect It. 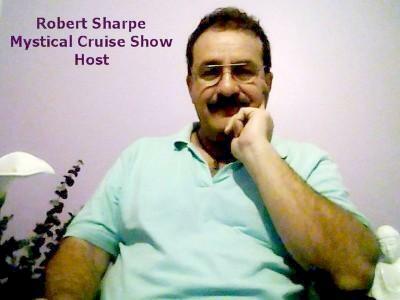 Robert will talk about some of the points made by the book. 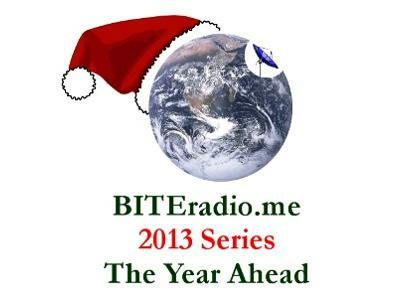 He will also take calls from listeners to discuss Joy ~ especially during this holiday season.